Atgaon is a suburb in Western Mumbai and is located in Shahpur Taluka, Thane district. The area comes under Konkan region and is located at a distance of around 85 km from Mumbai. 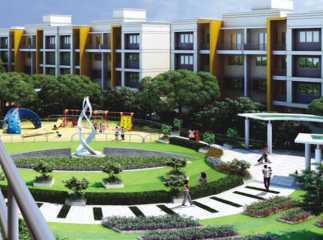 The area has seen rapid development over the last few years with a number of commercial and residential projects coming up in Atgaon. The area is well-connected to the surrounding areas via an excellent network of trains, buses, taxis and autos. The Thane railway station is 57 kms away from Atgaon and the Mumbai International Airport is situated at a distance of around 84.5 Km. Thane is one of the rapidly growing suburb of Mumbai, and has become a prominent hotspots for real-estate developers. The area has excellent infrastructure, schools, colleges, restaurants, shopping malls, and other civic facilities. The area is well-connected to Navi Mumbai, Badlapur, Kalyan, Dombivili, Ambarnath, and Shahpur. There has been an increase in demand for Residential apartments in Atgaon Mumbai , due to the number of social and civic amenities available to home buyers. The area has a number of schools, colleges, banks, shopping areas, and much more. 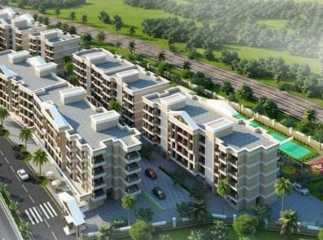 Investing in ready to move projects in Atgaon Mumbai will give excellent returns to home buyers. If you are looking to invest in affordable Property in Mumbai , Atgaon offers a golden opportunity which will give good return on investment over the next few years.